This option will not be available if you source your staff members from an integration. 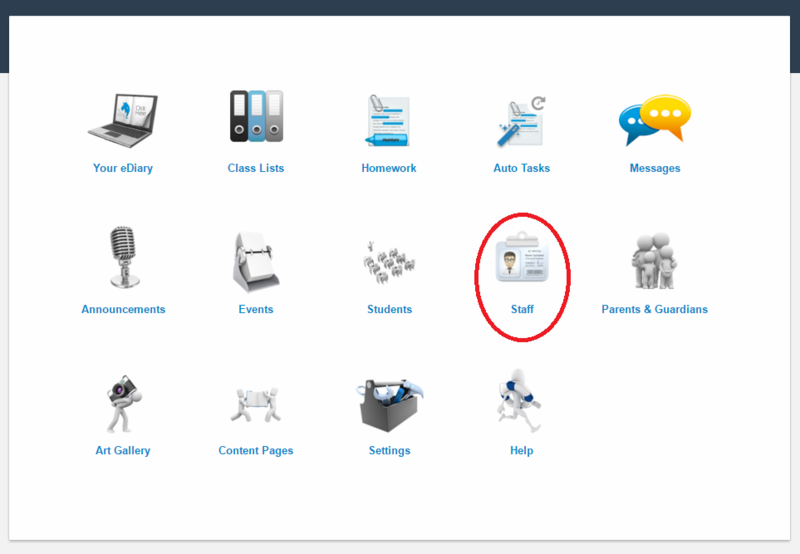 From your Administrator dashboard, select the Staff icon. From the Staff & Administrators page, select 'New Staff Member'. 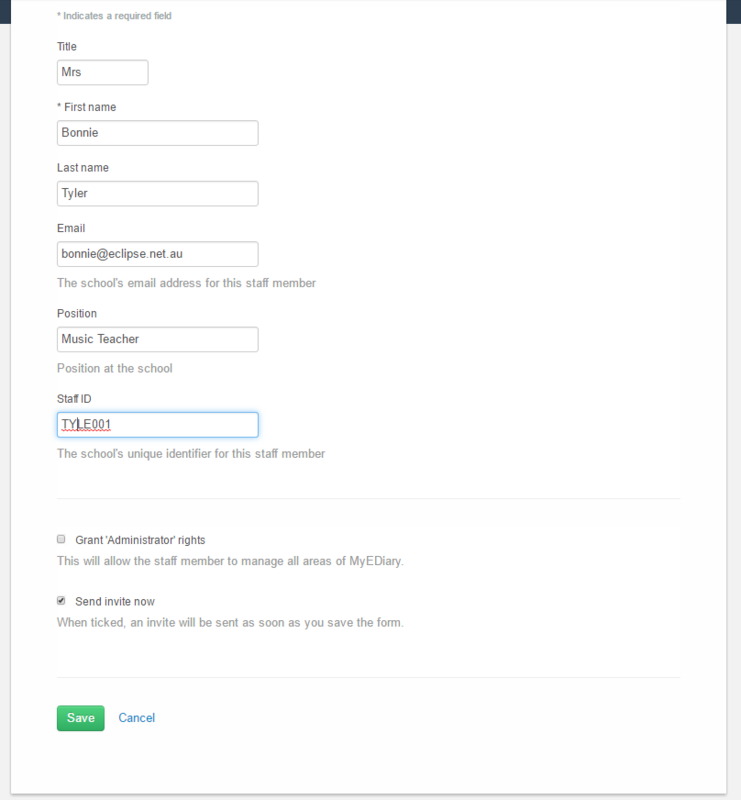 Enter in the staff member details and click 'Save'.